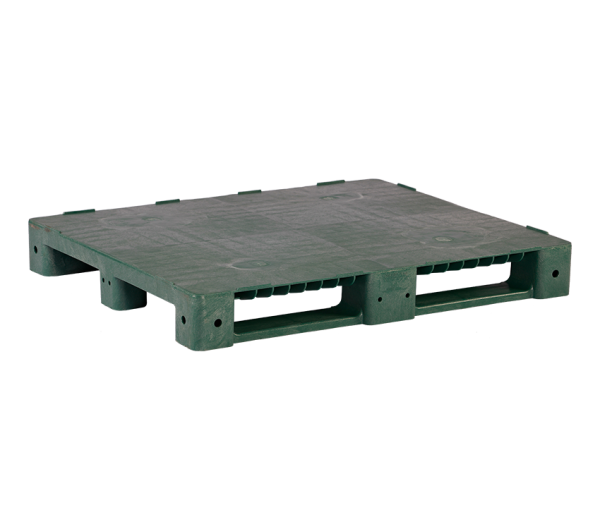 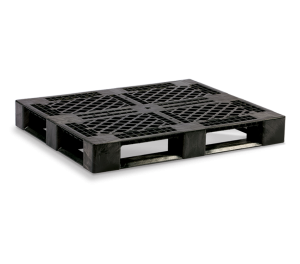 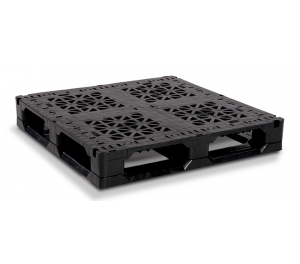 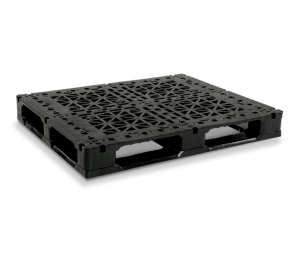 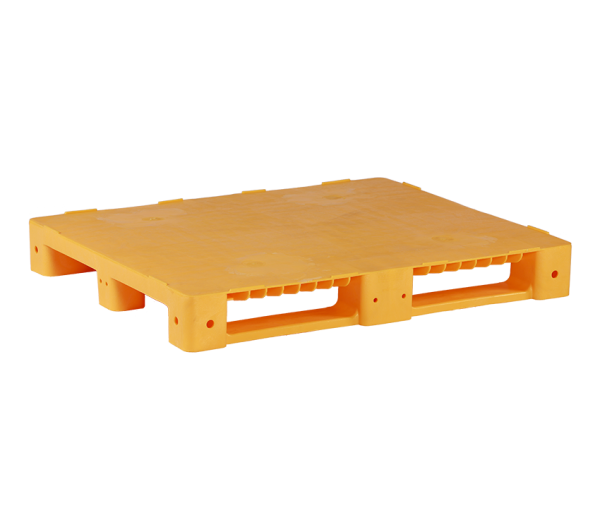 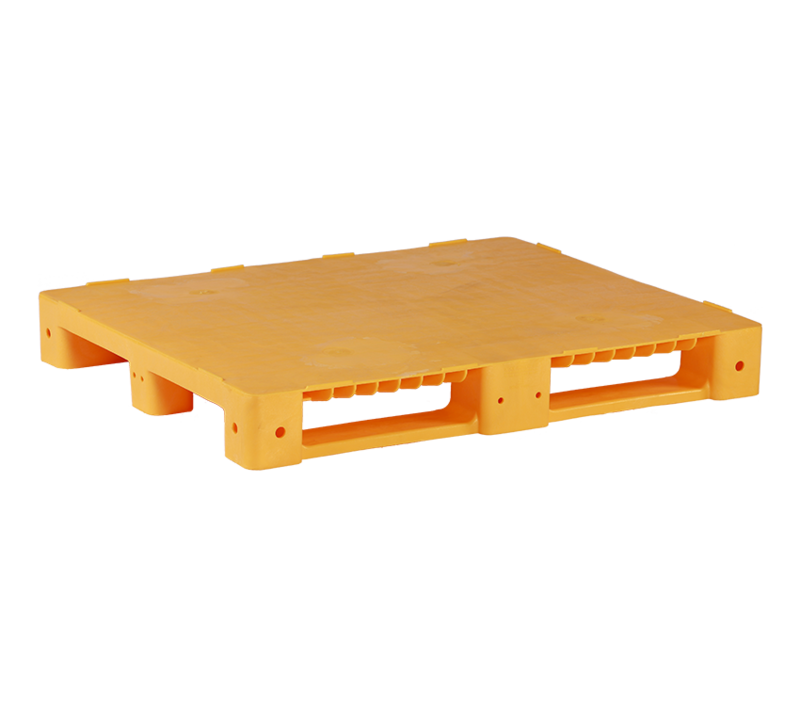 Our smooth pallets feature a solid flat top, smooth surfaces for easy cleaning, plus extreme temperature and UV degradation resistance. 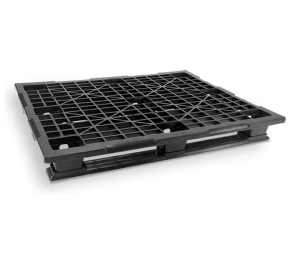 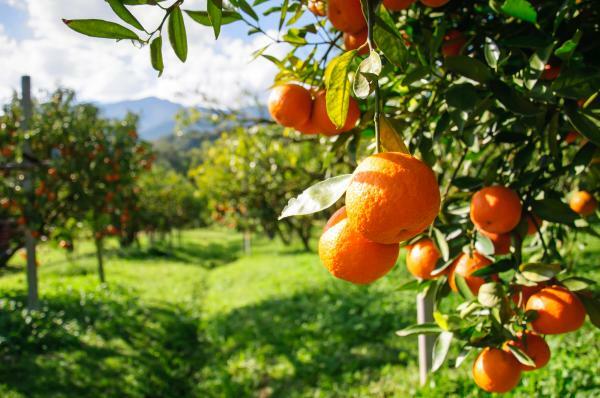 Materials are USDA approved for food processing applications. 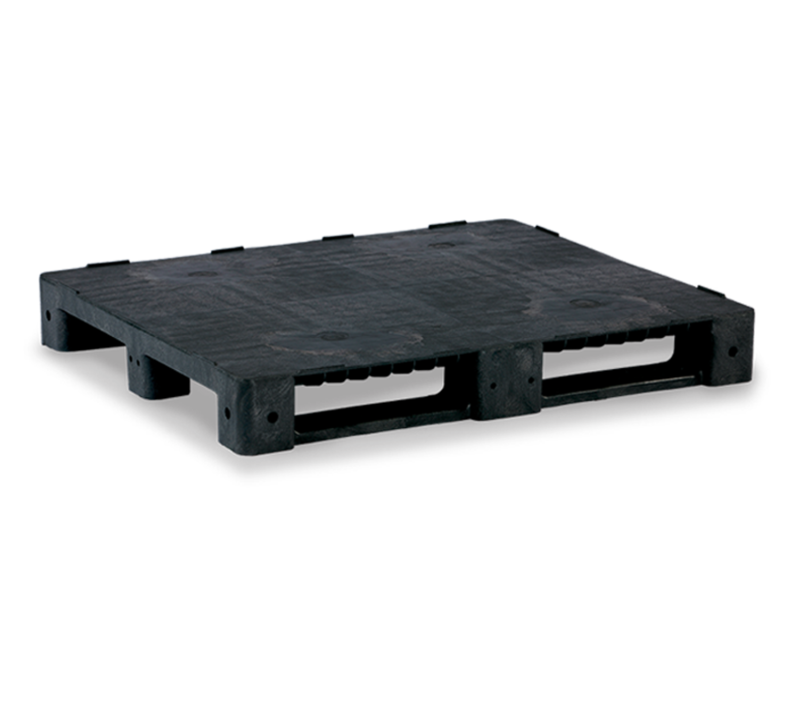 Four-way forklift entry. Available in various colors in standard 48"x 40" and 48"x 32" inch footprints.